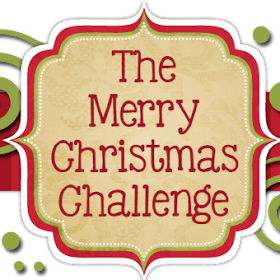 It's time for a new challenge over at The Merry Christmas Challenge and as always it's Anything Goes, however this week the optional theme is reindeer. 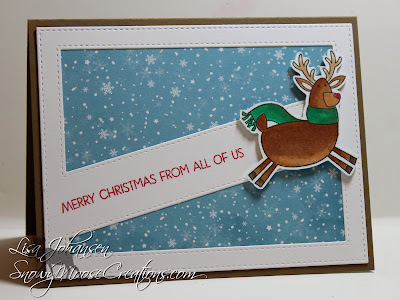 I love reindeer so I had no problem making that the focus of my card! 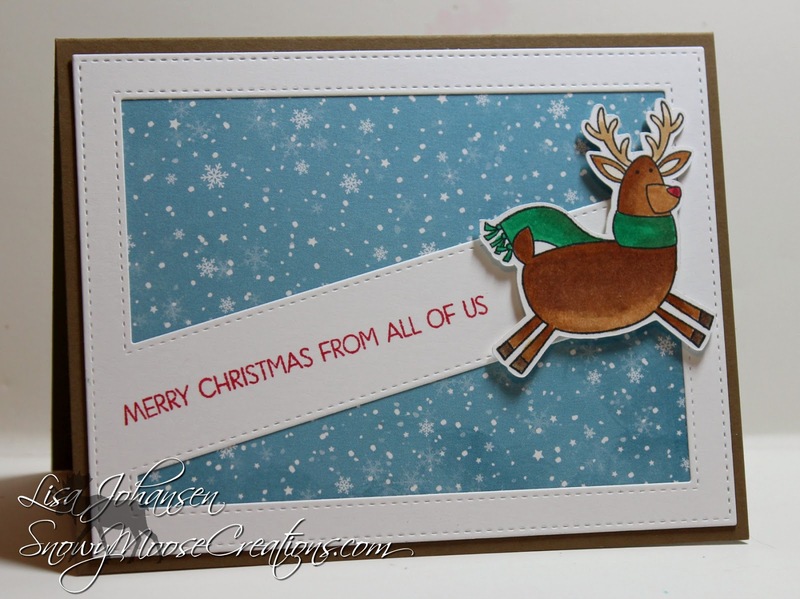 The reindeer is from the MFT set Merry Everything and I used the MFT Diagonal Cover Up die to create a quick and easy card. I just pick some patterned paper that I like for the background, adhere that to the cover up and then just add my image and sentiment. Easy peasy and perfect for mass producing cards!